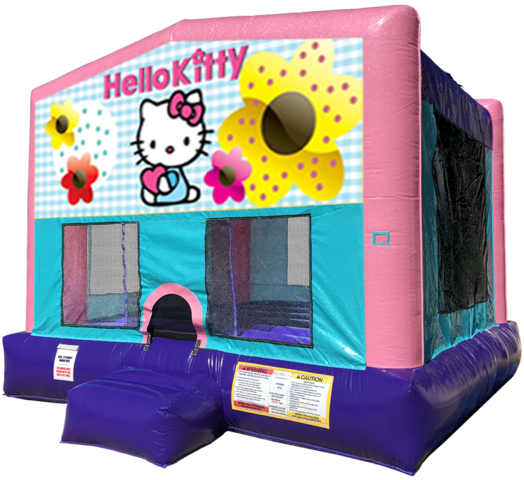 If you like Hello Kitty, you'll love this Hello Kitty bouncer! 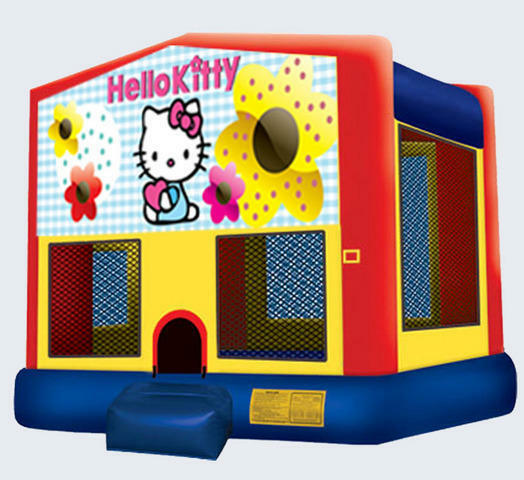 Rent it today and your little girl will love you forever. Well, actually, she'll love you forever either way- but RENT IT! CAPACITY: 8-12 participants at one time. An adult must be present while unit is in use. Need Hello Kitty plates, napkins and party favors? Click here!